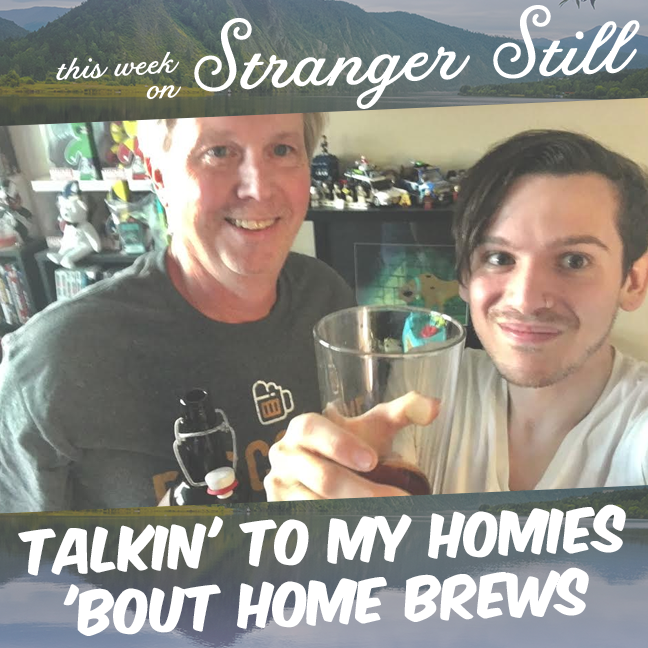 In this episode, I (being Nick) talk to my homies about home brews! We sit down with Mike Wood (from Limited Cel), who is an avid home brewer, and overall beer expert. We’ll explore the crazy science of beer and learn some stuff about it’s origins! Will Mike and Jon get tipsy? Join us finding out what that is and laugh along the way!